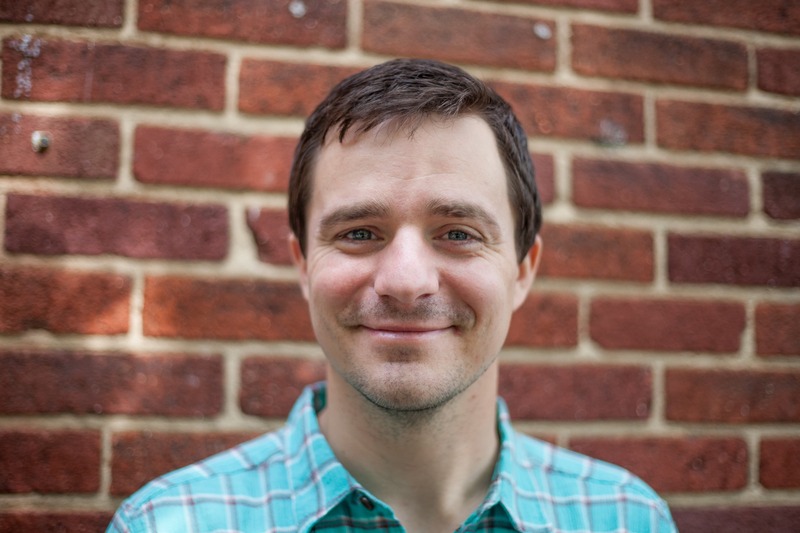 Scott grew up as a pastor’s kid in Eastern TN, eventually attending Covenant College where he studied History, English, and Biblical and Theological Studies. After working for the Admissions Office at Covenant for several years, Scott took over the role of Executive Director at New City East Lake, where he is excited to help lead and encourage staff, support and facilitate the vision of the Senior Pastor and Session, and oversee the day to day operations for the church. Scott is husband to Naomi and they love to take bike rides, walks, camp, and basically do anything outside. Eunice Mendoza is a native of Acapulco, Mexico, and has lived in Chattanooga, Tennessee, since 1998. Eunice has been the Latino Ministry Director at New City East Lake since 2009, and she has worked in Chattanooga’s Latino community for over 17 years. While working hard to help the church in its ministries, she has also improved her own knowledge of the English language. Her bi-cultural background and focus on community collaboration has led her to a number of volunteer opportunities and community leadership roles. 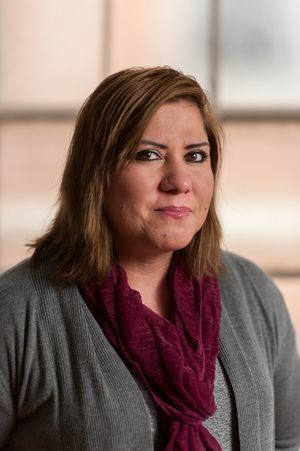 Through her work as director of the church's ESL ministry, tutoring in NCEL's after-school tutoring program (ELECT), coaching with Chattanooga Sports Ministry, and Health Promoter for LifeSpring Community Health, Eunice has earned the trust of the Latino community. She has also been teaching Spanish classes at NCEL to those who see it as a valuable skill in their own lives and as a tool for community outreach. Gustavo was born and grew up in Brazil, where his family still lives. He came to know the Lord at an early age, but it was through his time with Colloquium, a L’Abri-like ministry in Goiania, Brazil, that Gustavo developed a conviction of his faith and an awareness of his calling. Upon completing a degree in Law from the Pontifical Catholic University of Goias, Gustavo began studies at Covenant Theological Seminary, where he graduated with a Master of Divinity degree. It was a Covenant that Gustavo met his wife, Stephanie. Together they served as missionaries with MTW in Cape Town, South Africa, as the Community Transformation Director with Ministries in Action in Miami, Florida, and have recently moved to Chattanooga after serving with churches in the US and Brazil. As the Director of Adult Discipleship, Gustavo brings his passion to see people coming to know the love of God through the life and work of Jesus. Gustavo and his wife have three young children – Gabriella (8), Lucas (6) and Jonathan (5). Paul grew up worshipping at New Song Community Church, a church founded to spread the message of reconciliation through Jesus in the inner city of Baltimore. While at New Song, he developed a love for old and new Gospel music and multicultural worship. While studying music at Covenant College, he extended his knowledge of traditional hymns and contemporary Christian music. 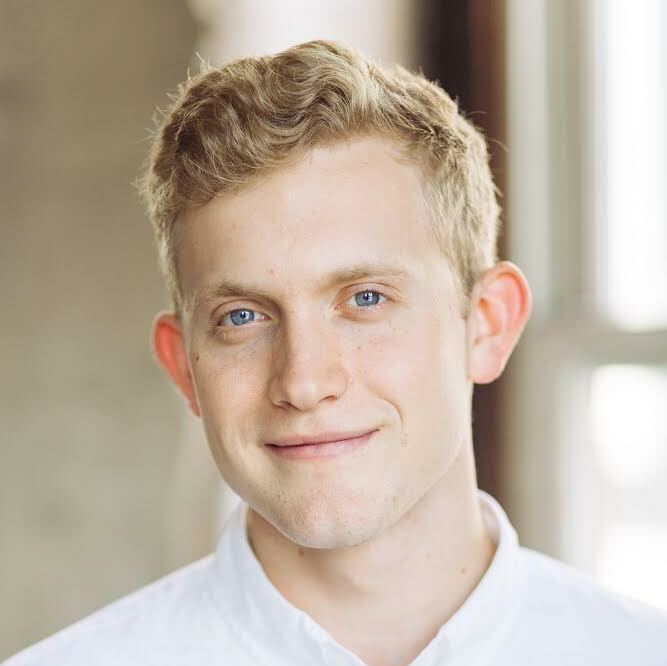 Soon after graduating in 2013, Paul began attending New City East Lake where he was exposed to more of the above, as well as worship songs not just translated into Spanish, but written by native Spanish speakers. Since 2016, Paul has served as Director of Worship at New City East Lake, where he is blessed to get to offer up to God the best music of every style, culture, and language every week. He lives in East Lake with his wife Abbie, their daughter Myra, and their dog Marlin. 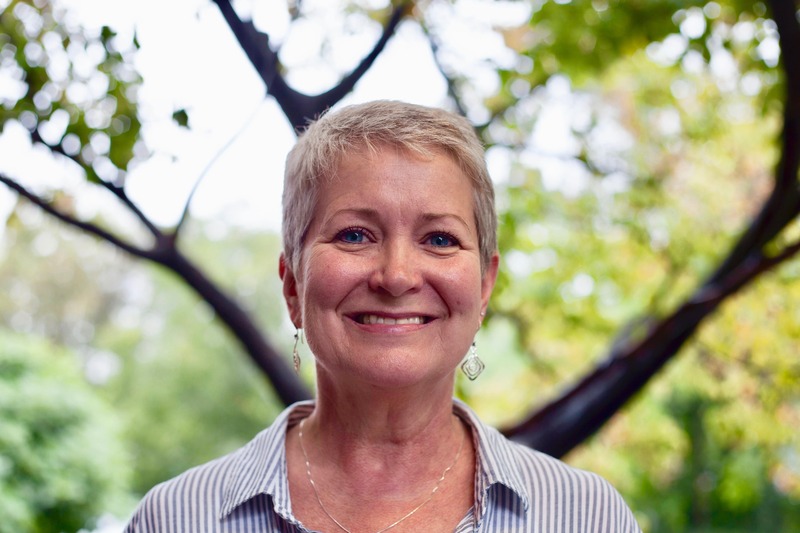 Cindy is delighted to be the Director of Children’s Ministry at New City East Lake. She was drawn by the opportunity to use her gifts in Kingdom work for the children and parents of NCEL and the surrounding community. 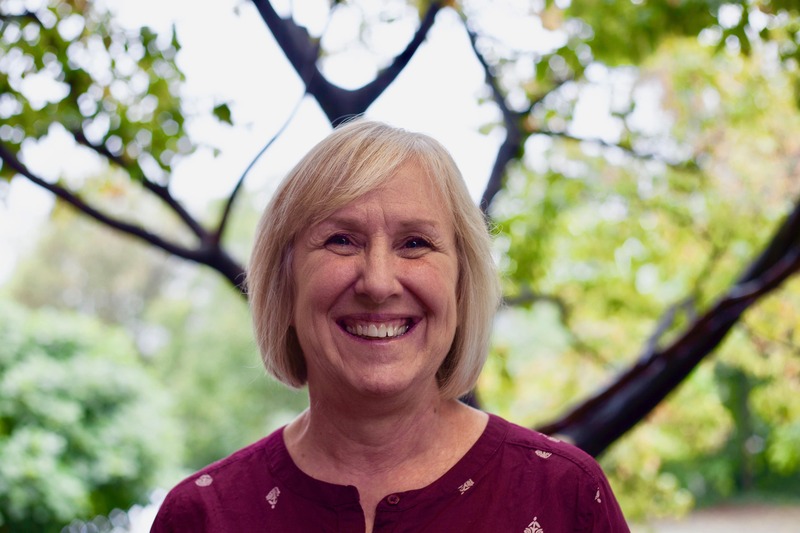 Cindy has a passion to see children learn about the Living God and love Him deeply, and desires to see children, from the earliest point in their lives, learning to live in a reconciled multicultural community that is filled with compassion, healing, and God’s love. Cindy also wants to encourage parents to raise their children strong and well in the Lord, since she has seen how learning to live in a diverse cultural setting, with those who love Jesus and with those in the surrounding community, is challenging, compelling, and meaningful. Oh, and she loves baseball, go Atlanta Braves! Kara has worked as Director of ELECT for a little over a year, but was part of the founding group 10 years ago. Kara has a heart for community children, mothers, and families. In her job, she is able to get to know the many wonderful community families and serve the many English language learners and working families of East Lake neighborhood. She believes that communities are stronger when families are supported and resources are shared. Tutoring programs offer resources that supplement schools and home learning environments. Kara is wife to Carl, and mother to Vivian (6) and Margot (4). Kara has had the privilege of living in many cities across the world, and loves meeting people from God’s diverse and beautiful world. Avenly grew up in the mountains of Asheville, North Carolina. 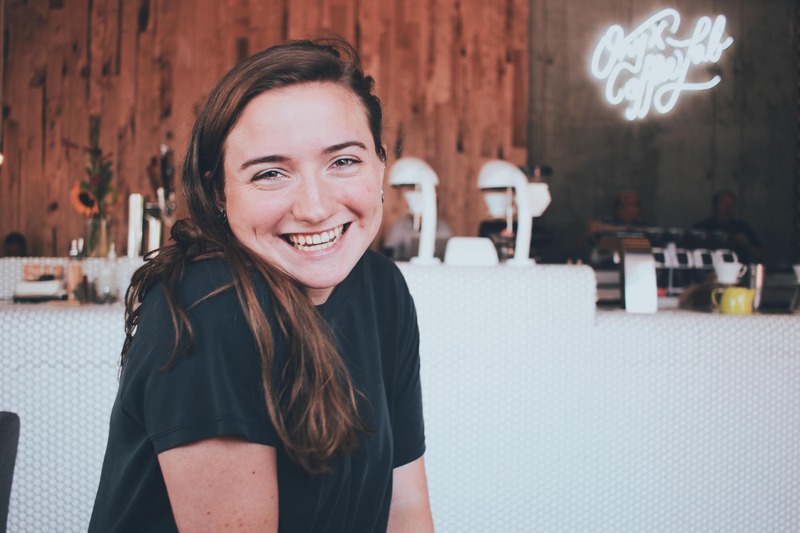 Volunteering at summer camps in early high school helped her develop a love for ministry, and ever since she's been pursuing internships and jobs that allow her to engage and disciple students. She came to Chattanooga to study Psychology and Art at Covenant College, where she is currently a senior. New City East Lake has served as a place of hope, joy, and welcome in her own life over the past three years and she is excited to join in ministry to it's members and the surrounding community. 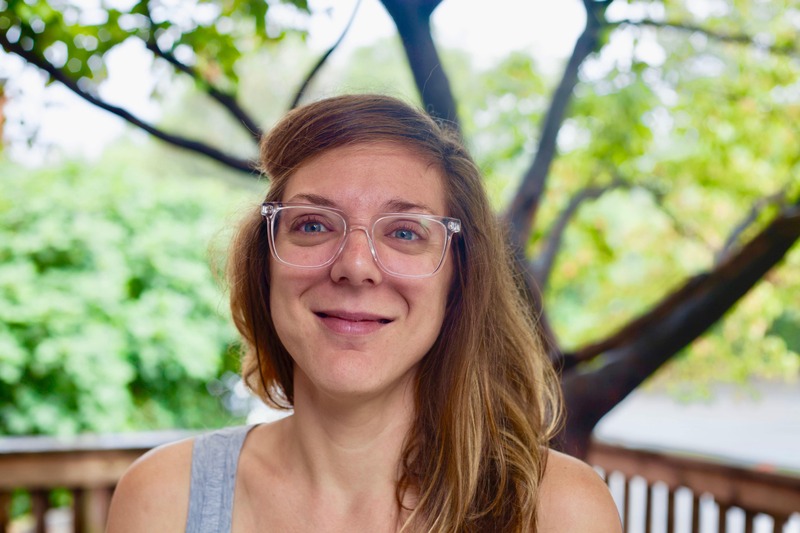 She is passionate about creating a space that welcomes and celebrates students, allowing them to build a network of genuine, supportive relationships and have the hope of Jesus continually spoken into their lives. When she’s not working, you will most likely find her holding coffee (always), talking with friends (favorite pastime), in the midst of an art project, or hiking. Yvonne joined New City East Lake as a part-time staff in February 2016. After working at Covenant College for 15 years, she was excited to answer the Lord's call to a new ministry at the church. Yvonne is a Chattanooga native and spent several years of her early childhood living in East Lake, several blocks from the park. Yvonne and her husband, Jim, have three amazing adult children (who are blessed with awesome spouses) and six beautiful grandchildren. Her family was part of New City Fellowship Glenwood for over 30 years before joining the body of New City East Lake in October of 2014. When she's not at the church, Yvonne manages their Airbnb apartment, works as a wedding coordinator, and arranges bridal flowers and bouquets. Abbie became East Lake's part time bookkeeper in August 2016 as the church began to particularize from New City Fellowship. She received her degree in accounting from UTC in 2014 and also works as a staff accountant at The Generosity Trust. She's married to Paul (the worship director) and they have a beautiful daughter, Myra, that they welcomed in April 2018.